The Ediacaran Period lasted from 635 to 542m years ago. This era is key to understanding animal origins because it occurred just before the "Cambrian explosion" of 541m years ago, when many of the animal groups living today first appeared in the fossil record. 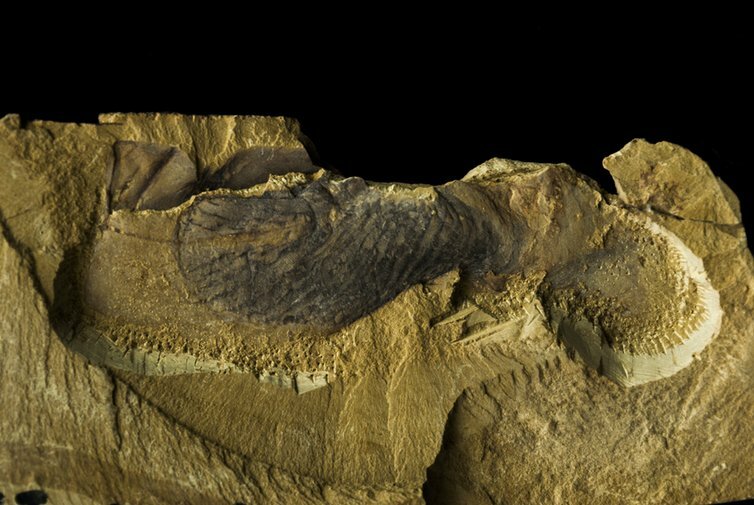 The analysis showed that Stromatoveris psygmoglena and seven key members of the Ediacaran biota share very similar anatomies, including multiple, branched fronds which radiate outwards like seaweed, uniting them all in a new group of early animals called Petalonamae. 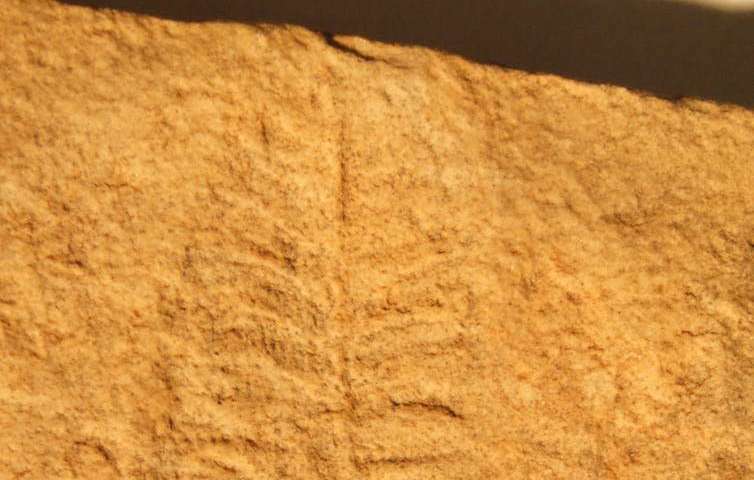 The name means "Nama Petals" and was chosen to honour biologist Hans Pflug and his work on the Ediacaran biota in Namibia, a reference to the petal-like fronds which, Pflug noted, distinguish these unusual animals. 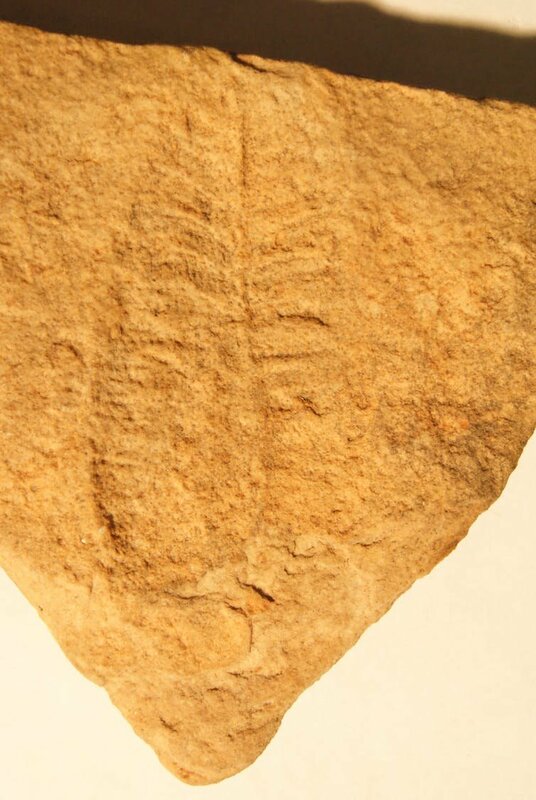 Because members of the Ediacaran biota can now be classed as animals, we can date the origin of the animal kingdom to at least the time when these fossils appeared. The oldest members of these groups are known as "rangeomorphs" and appear in the fossil record approximately 571m years ago, in the late Ediacaran Period. This study also has key implications for the ecology and eventual extinction of the petalonamids. 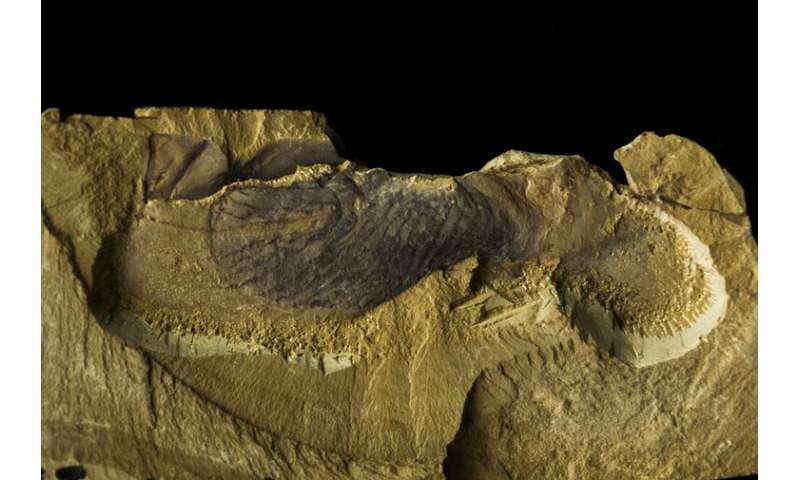 Many Ediacaran species have not been found in later rocks leading some researchers to think that they were a "failed experiment" in evolution, disappearing by the beginning of the Cambrian. Indeed, this was my own view until I saw the remarkable new fossils of Stromatoveris psygmoglena.